* All fares below were last found on : Apr 19, 2019 12:00:16 PM. Fares are round trip. Fares incl. all fuel surcharges, our service fees and taxes. Displayed fares are based on historical data, are subject to change and cannot be guaranteed at the time of booking. 59% of Ted Stevens Anchorage Airport travelers were over the age of 35. 26% of Ted Stevens Anchorage Airport travelers were over the age of 60. 7% travelers traveled to ANC with kids under the age of 14. 30% of ANC travelers were millennials. 48% of ANC travelers were female. SEA, MSP, LAS were the most popular destinations visited by First-Class travelers from ANC. Travelers spent an average of 8.00 days in Ted Stevens Anchorage Airport. 11:00PM - 0:00AM are the busiest hours at ANC. Every week, at least 705 domestic flights and 92 international flights depart from ANC. 831 flights arrive each week at ANC. 821 nonstop flights arrive at ANC each week. The first flight to ANC departs around 6:00AM - 7:00AM. The last flight to ANC departs around 11:00PM - 12:00AM. July was the month with most bookings for ANC airport. December was the month with least bookings for ANC airport. 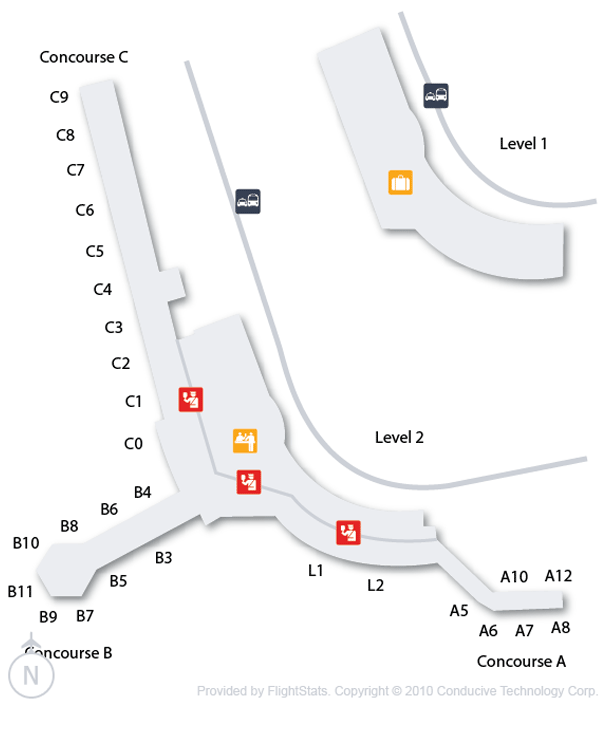 Also known as Ted Stevens Anchorage International Airport, the airport is located 4 nautical miles southwest of Anchorage, Alaska and is also a major airport here. Ted Stevens Anchorage International Airport is responsible for approximately 15,577 airport & community jobs, earning $1 billion. Book flights to Ted Stevens Anchorage Airport (ANC) with CheapOair! In addition to offering competitive airfares to locations most convenient for you, we provide useful information to inform your travel to ANC. Read below to learn more about ANC flights, and count on CheapOair for the best deals on all of your travel booking needs. 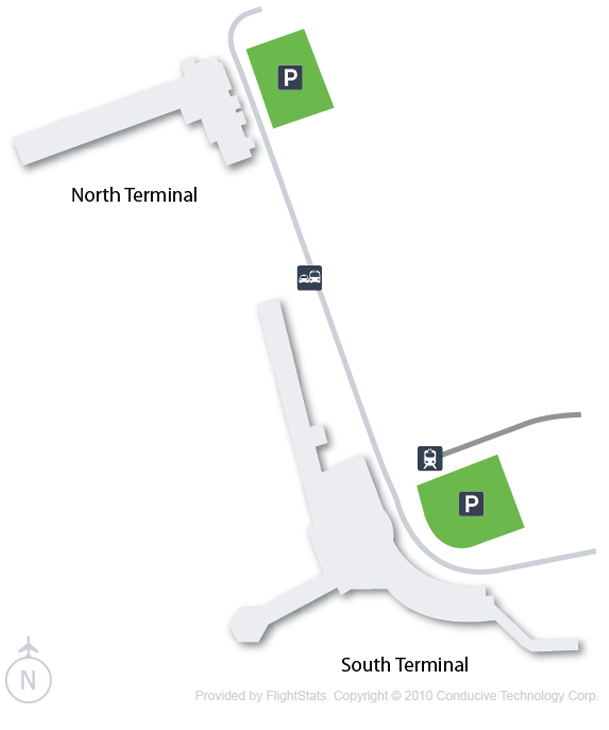 Plenty of options are available to go to and from the airport; a free airport shuttle operates between the South Terminal, Employee Parking Lot and Rental Car Facility every 15 minutes. A local bus service Municipality of Anchorage People Mover Bus operates from the airport till downtown from 6 a.m. to 11 p.m.
Anchorage International Airport has a wide range of services and facilities to serve its passengers best. The airport does not allow smoking anywhere inside the terminal building and has many shopping and dining options for the passengers. 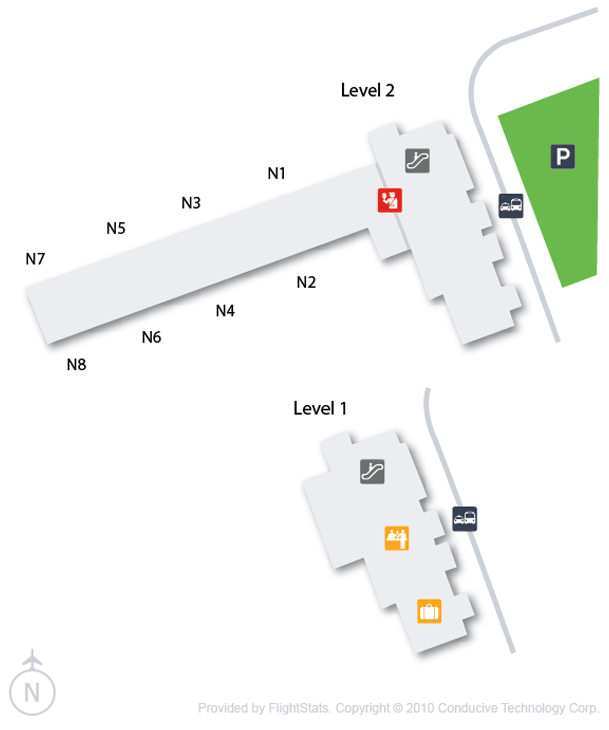 Lost and Found office is located next to the passenger screening area across from the escalators. 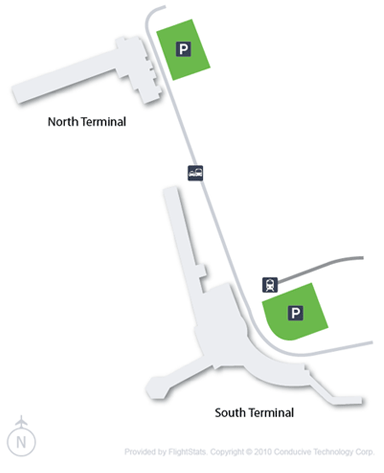 First 30 minutes of parking is free and after that charges apply for every hour, the airport provides short term and long term parking facilities. A free cell phone lot is available for the drivers who have come to pick up passengers. Find cheap hotels in Anchorage - Lowest rates for all sorts of Anchorage hotels!